Celebrate your grad with a top-notch party and unforgettable food! 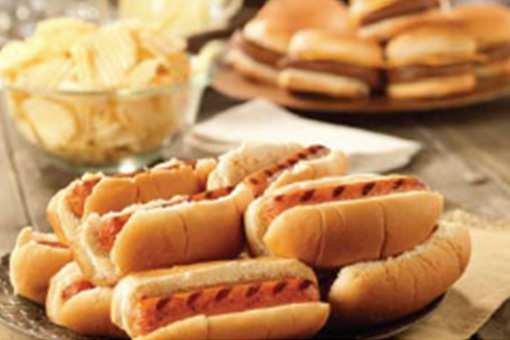 We offer everything from sandwiches to appetizer receptions to backyard BBQs…and everything in between. Whatever size event you’re planning, we can provide food delivery, cleanup and full-service staff upon request.